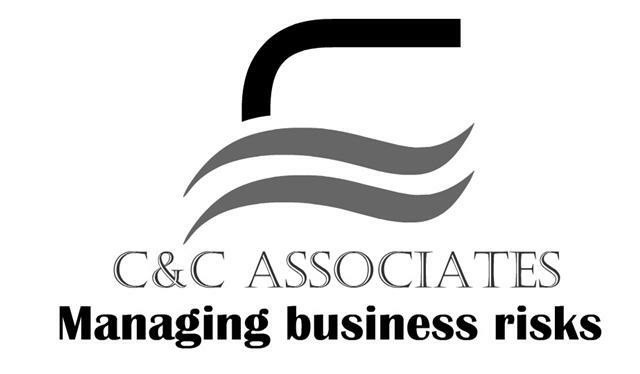 We want to keep business leaders informed to help improve business decision-making. And we believe that doing so means reducing business uncertainty and improving business performance, by producing quality news articles and creating a library of business intelligence for you to develop your risk knowledge. It is essential for a successful business or enterprise to have access to the latest successful business risk management practices. Our ownership structure means that we can keep costs down and validity of news high. But it’s difficult and can be expensive work. While more people are reading BusinessRiskTV than ever before, no one is paying for it. Advertising revenues across the media are falling. Most importantly of all, you’ll appreciate every word that you read, in the knowledge that you’ve helped bring it to the page. Subscribe by completing the form below and enter code SUPPORTER. 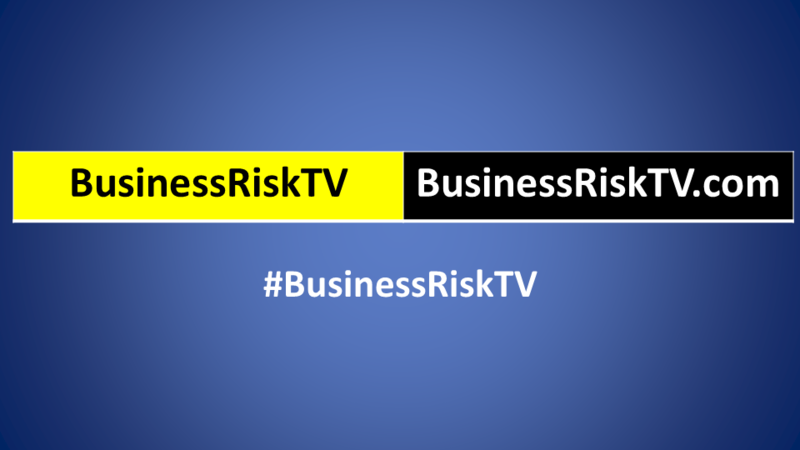 By submitting form you are agreeing to submitting your info to BusinessRiskTV and its business partners who will contact you to sign you up as a Supporter.